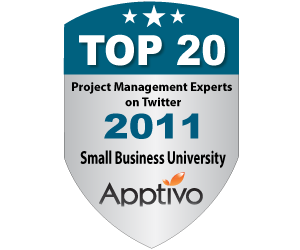 55% of attendees self-identified at Project Management Professionals &30% identified as Business Analysts. We can't wait to see how it will grow and change for 2013! 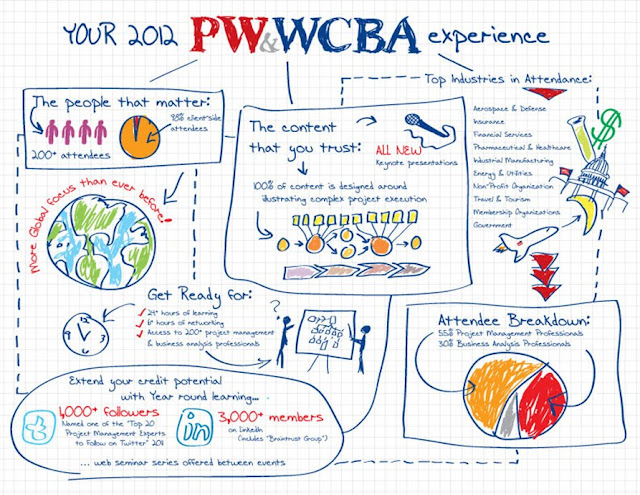 We'll be publishing insights from attendees of this year's PW&WCBA event over the next several weeks. Would you like to share your thoughts? Email them to Michelle LeBlanc at mleblanc@iirusa.com.